Home|News & Events|Community|New Year’s Baby 2019! 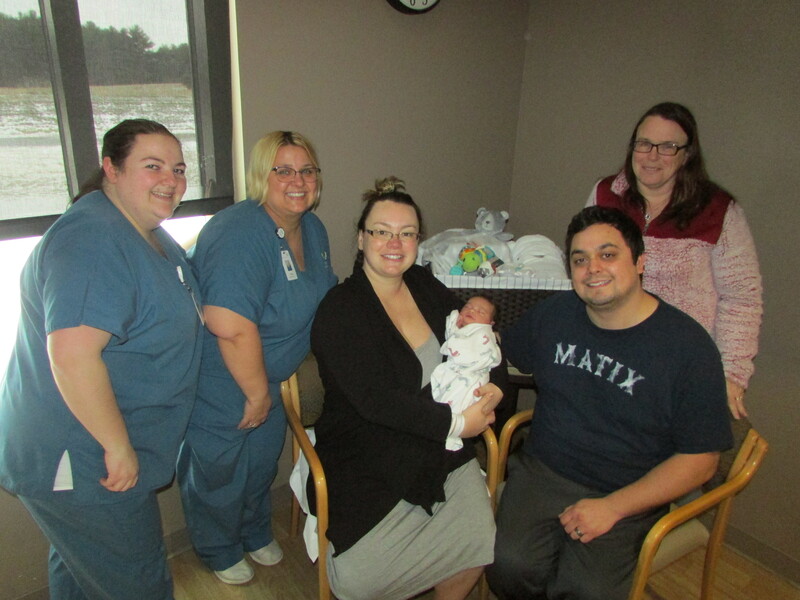 Western Wisconsin Health is excited to announce that the first baby of 2019 has been born! Precious Mila Jean De La Rosa was born on January 2, 2019 at 9:37 am. Mila weighed 7 lb. 6.9 oz. and measured 20 inches long. 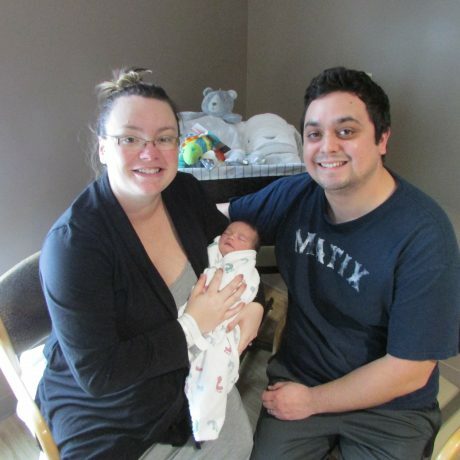 Parents, Caitlin and Danny De La Rosa of Baldwin, WI, welcomed their adorable baby girl with strength, perseverance, and incredible teamwork on that snowy January morning. 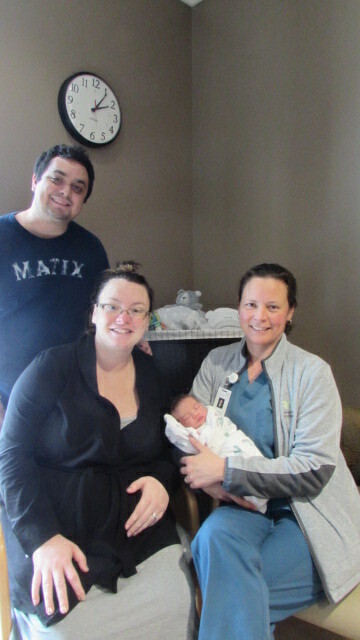 This was the first child for the couple who received their care with the Nurse Midwives at Western Wisconsin Health. 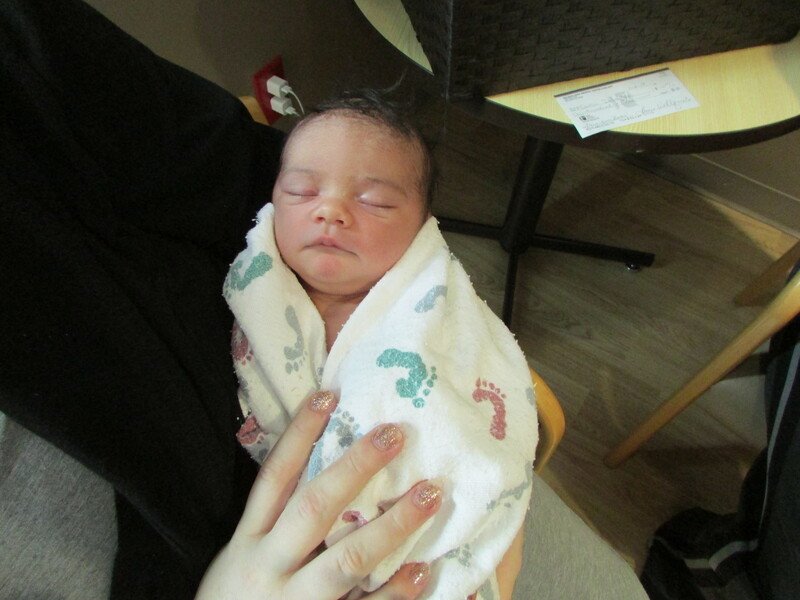 Mila’s birth was attended by Krista Cleary CNM. They were very appreciative of the personalized care they were given from the Midwives, alongside a special team of nurses. 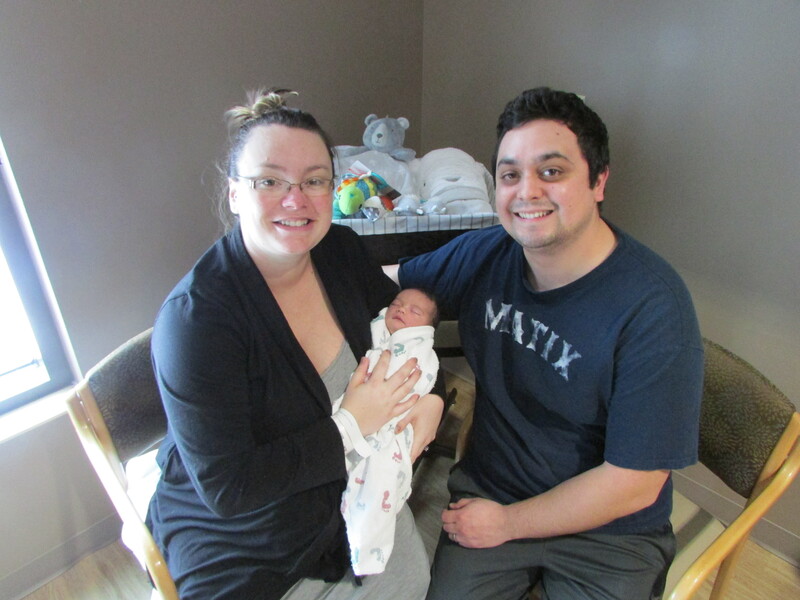 Caitlin and Danny had attended childbirth classes at Western Wisconsin Health, taught by Registered Nurse Rachel Anderson, and were excited to see another familiar face as part of their care team. “Caitlin was overdue and arrived to be induced on Monday and we were grateful that something that could have been extremely stressful is one of the best memories of our lives,” said Danny. The couple says the positive experience during their stay was due to attentive staff throughout the facility, a calming environment, and the ability to have family present. They will be returning to Western Wisconsin Health for all their family healthcare needs. The family received a special “New Year’s Baby” gift basket filled with a variety of organic toiletries, toys, and cozy accessories! Along with these natural goodies, they were gifted a check for $100 donated from the Western Wisconsin Health Auxiliary. The year 2018 was another record-breaking year for the Western Wisconsin Health Birth Center with 204 deliveries! For more information on the Birth Center or our experienced women’s health team, please visit our website at wwhealth.org or schedule an appointment by calling our 24-hour appointment line at 715-684-1111.